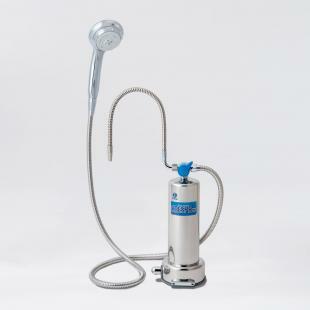 We ship worldwide through fast and reliable delivery partners. 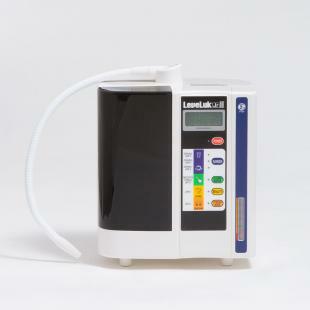 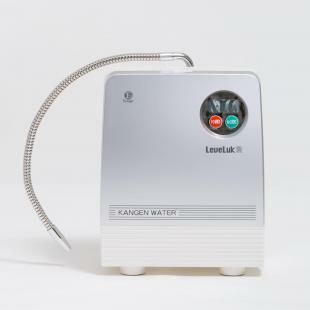 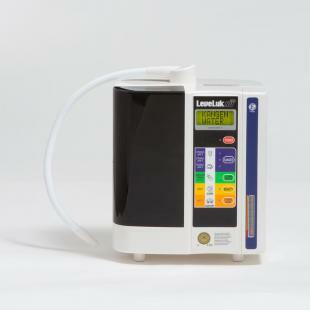 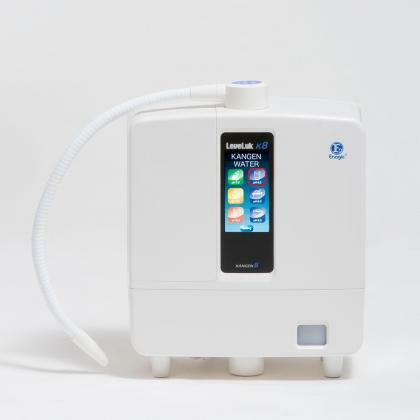 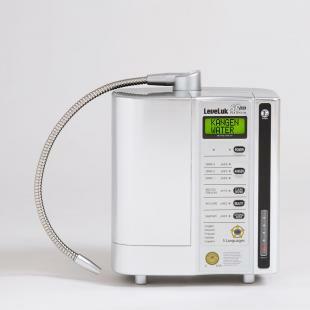 You can enjoy this Kangen Water® machine in any country, thanks to its worldwide multi-voltage power supply and interchangeable plug capability (sold separately). 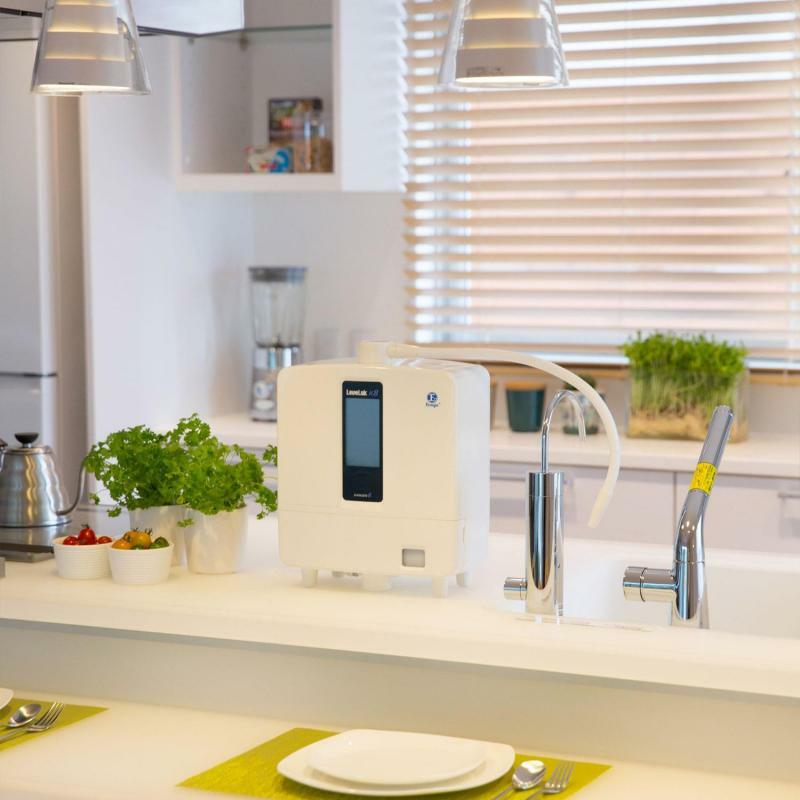 If you're looking for a powerful and versatile machine with plenty of user-friendly and energy-saving automated features, the K8 is for you.